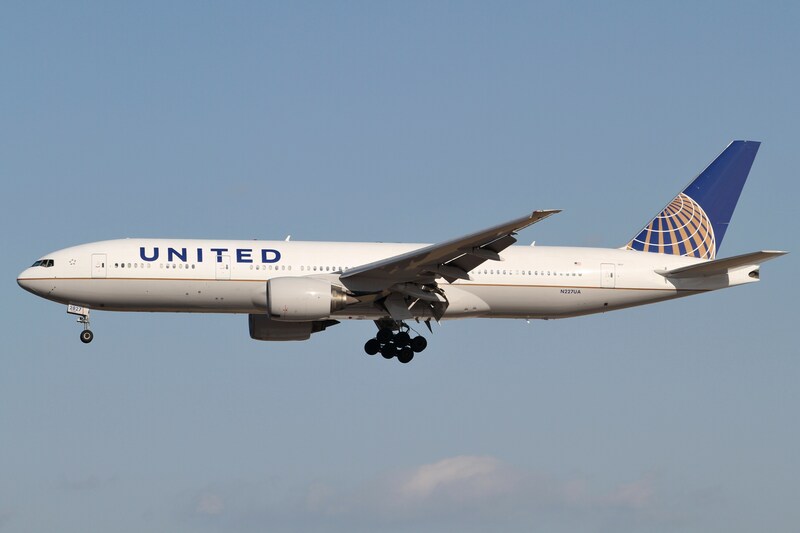 Reports from the financial performance of United Airlines during the first three months of the year reveal that the company has had an exceptionally strong start of 2019. Its results suggest that the company may outperform rivals from the industry in terms of pre-tax margin growth. During the first quarter of the year, United Airlines reported a net income of $292 million, pre-tax earnings of $367 million, and pre-tax margin of 3.8%. The achieved pre-tax margin for 2019 Q1 shows growth by 1.8% in contrast to the same time period in 2018. The adjusted net income of the company from January to March 2019 was $309 million. The carrier also showed a rise in passenger demand, recording growth in passenger revenue of 7.1%. Q1 passenger revenue per available seat mile rose by 1.1% in contrast to Q1 2018. The pre-tax margin expansion of the company is evident for a second quarter in a row. Oscar Munoz, Chief Executive Officer of United Airlines, shared that the company is confident in its ability to reach its long-term adjusted EPS announced last year.